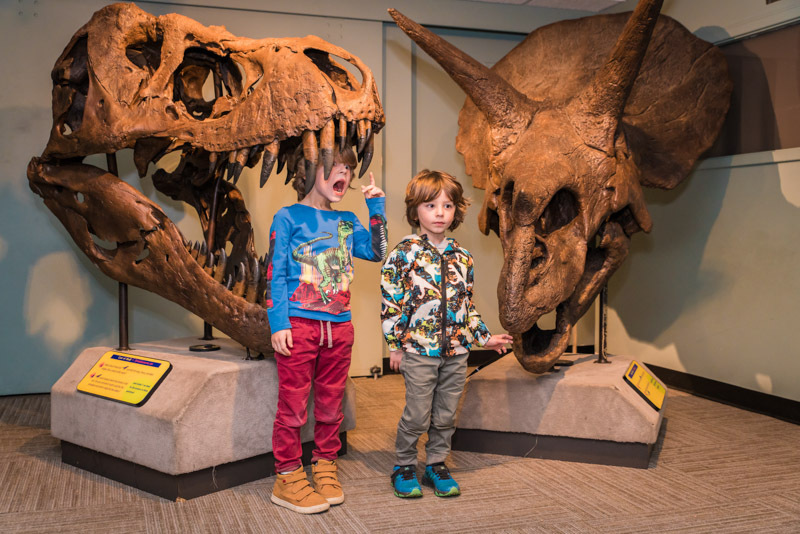 The Academy’s next Dinos After Dark, a pay-what-you-wish event with a beer garden and full access to the museum, will take place on Friday, March 22, 2019, from 4-8 p.m. Here are five reasons you should consider coming, whether you’re with a date, bringing the family or celebrating the end of the work week with friends. 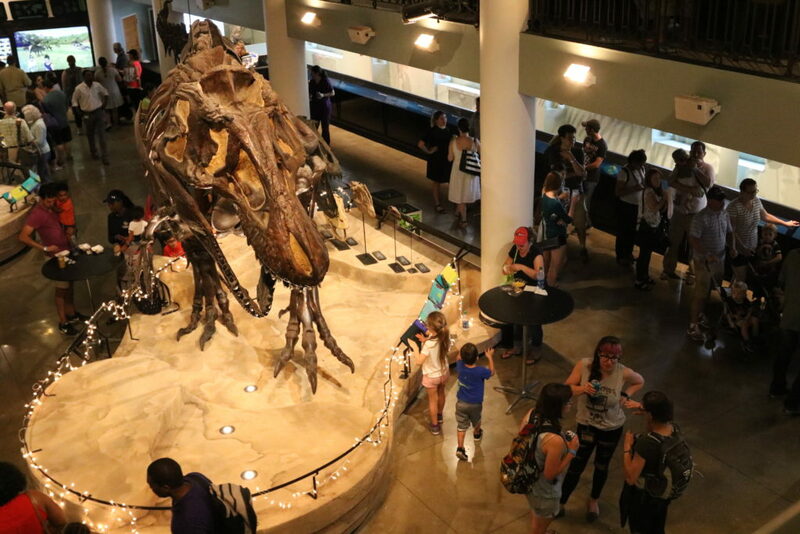 Dinos After Dark includes access to the whole museum for a small donation. Your contribution gets you in to all permanent exhibits, including Dinosaur Hall, Butterflies! and The Big Dig, as well as our children’s discovery center, Outside In. Best of all, you can see our brand-new traveling exhibit, Mythic Creatures: Dragons, Unicorns & Mermaids, without paying the usual additional charge. 2. The Academy is the best place to drink with your kids (for real)! The Academy’s Dinos After Dark featuring Dino Drafts: The Academy Beer Garden was named a “Family Favorite Place to Drink with your Kids” in this year’s Philadelphia Family Magazine LOVE Awards! You can pick up a drink or two in the beer garden and stroll(er) it through the museum with a drink in your cup holder. 12th St. 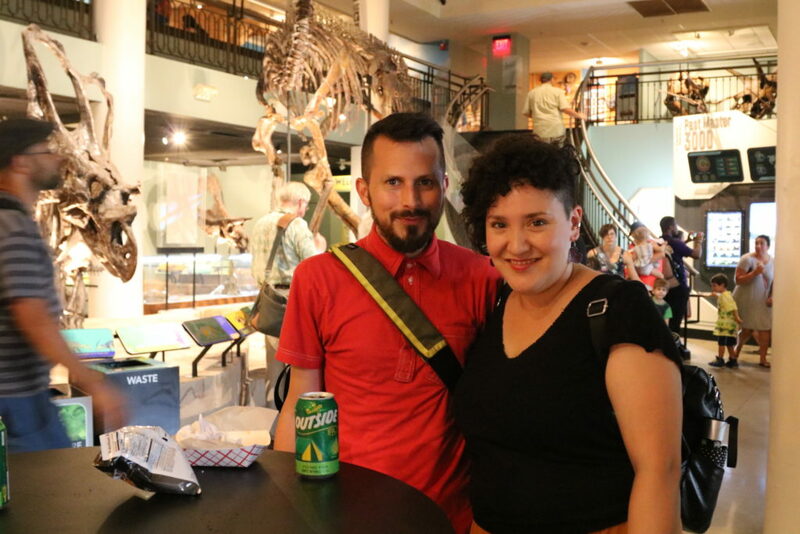 Catering and the Academy of Natural Sciences are excited to offer the award-winning Dino Drafts: The Academy Beer Garden inside the museum’s famous Dinosaur Hall during Dinos After Dark. Come warm up inside, play board games, purchase a drink and enjoy mouthwatering bites (think tacos!) at the foot of a 40-foot-long T. rex and its prehistoric friends. For our March 22 Dinos After Dark, we’re partnering with River Horse Brewing Company! Partial proceeds from Dino Drafts: The Academy Beer Garden benefit the Academy of Natural Sciences. Attention youngest visitors! Only at our March 22 Dinos After Dark, we are inviting you to put on your PJs and bring your teddy bear to an evening of fun. Visit the museum after dark, hang out with live animals, play games and make some arts and crafts. Snuggle in for a special story time with Marty the Moose! 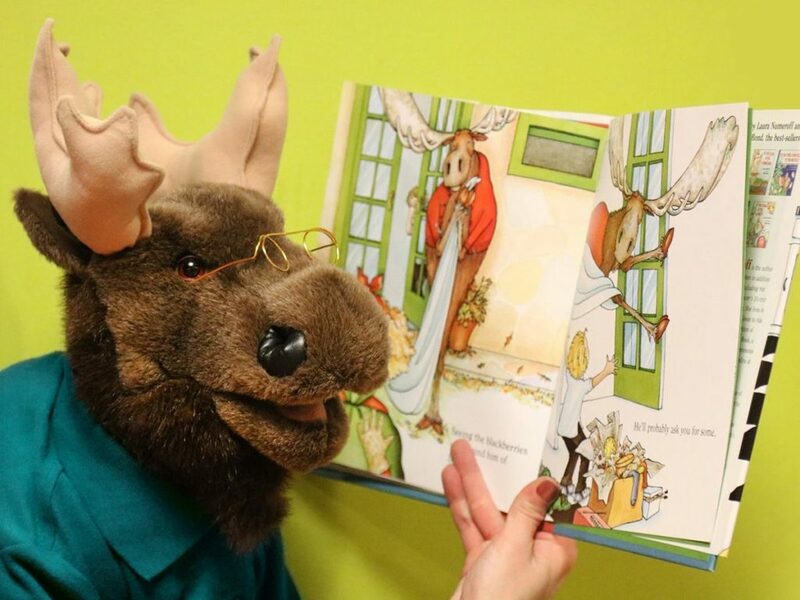 Marty’s PJ Party is part of March of the Moose, a month of literacy-themed activities featuring the Academy’s pun-ny four-legged science storyteller, Marty the Moose. 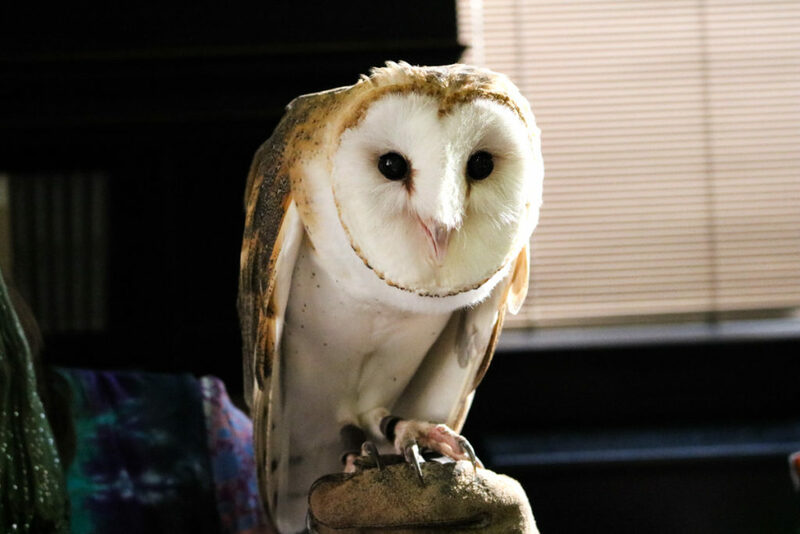 Meet the furry, feathered and scaly residents of the museum’s Live Animal Center and explore their behaviors, adaptations and ecosystems. The museum’s Live Animal Center supports over 100 individual animal ambassadors and several colonies of invertebrates. Shows take place at 5:30 and 7 p.m. in the Academy’s auditorium.